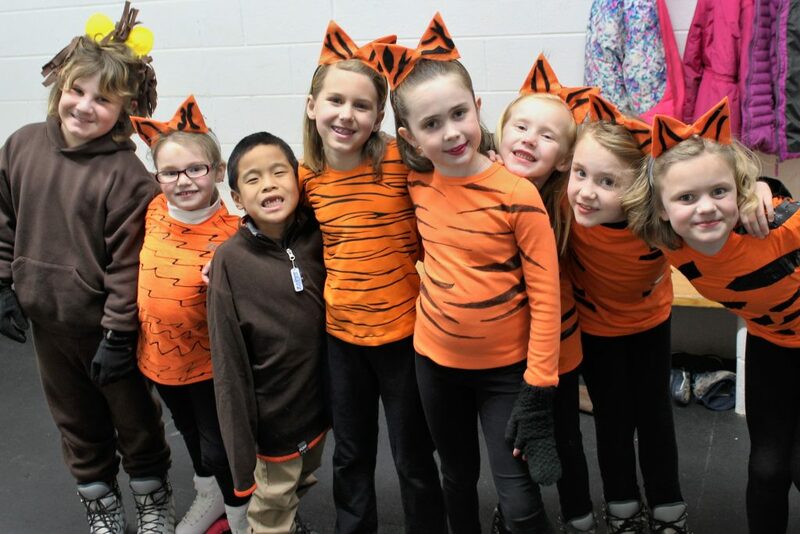 Check out behind the scenes photos from our 2018 Ice Show! Just click the link below for your preferred method of viewing/downloading. You may download/share/print any of the photos! Thank you so much to Donna Ronan for being our star photographer!